Start a New Message. 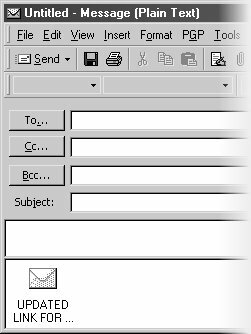 To do this select File->New->Mail Message from the main Outlook menu, or click the "New" button in the toolbar, and select "Mail Message"
This will open the New Mail Message window, which you use to compose a new email message. From this window, select Insert->Item from the menu. This will open the Insert Item window. 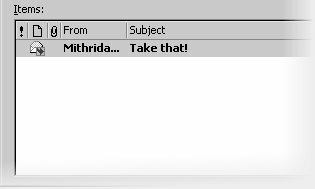 In the top section of the window, select the folder that the message resides in. 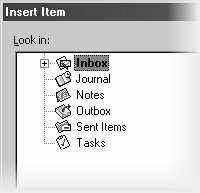 In many circumstances this will be the Inbox folder. In the bottom half of the window, select the Spam message to attach. 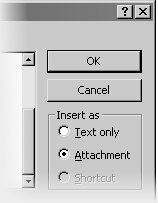 Just below the OK button, in the "Insert as" box, ensure "Attachment" is selected (it is by default), then click "OK"
You should find the attachment listed at the bottom of the New Message window. 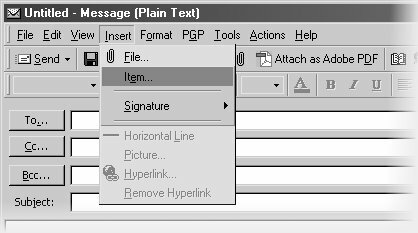 Compose and send the email message. Spam reports should be sent to abuse@lawyersonline.co.uk.